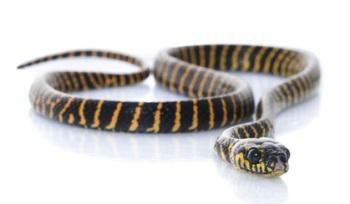 For all other snakes this is your section from boiga species to false water cobras and hognoses keep checking this section as we are always getting new and wonderful snakes at the Marp Centre. 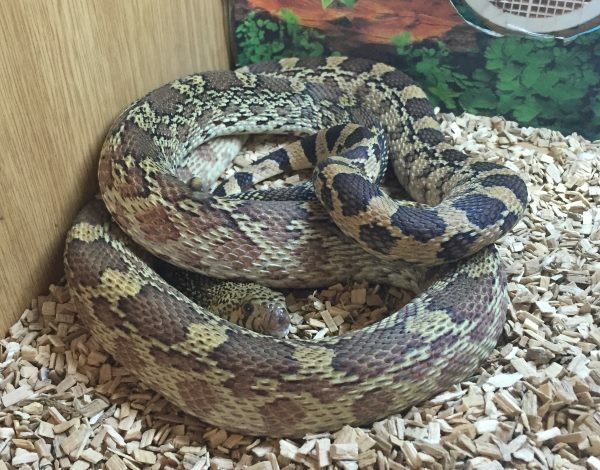 Mansfield Aquatic, Reptile and Pet Centre we are open 7 days a week including bank holidays. 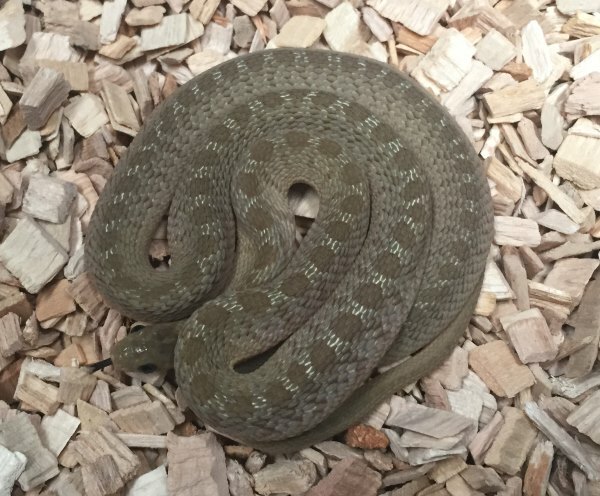 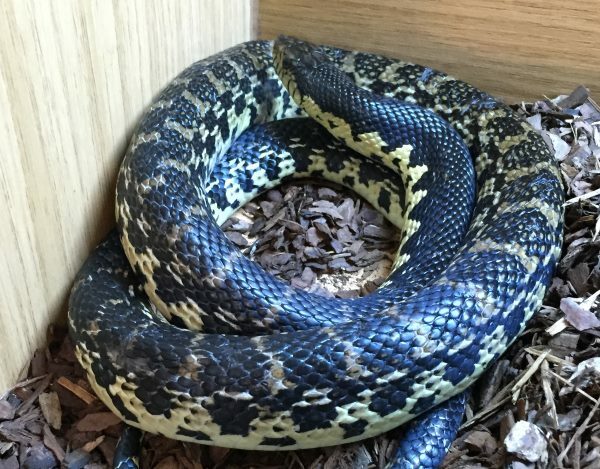 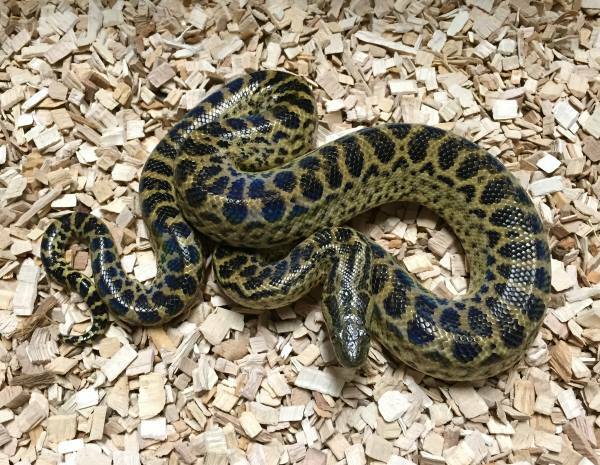 Please contact us if you would like further information or pictures for a particular snake or if you are travelling to purchase to check on price and availability.